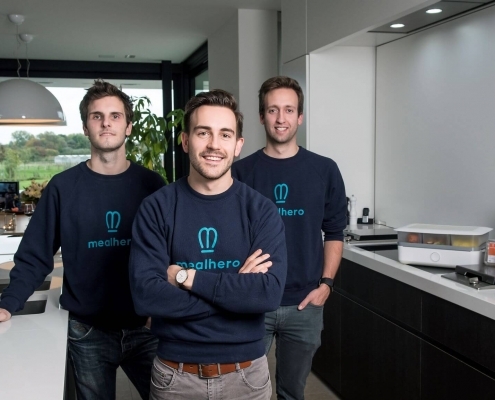 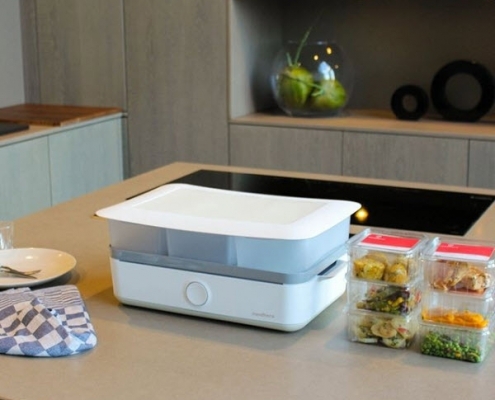 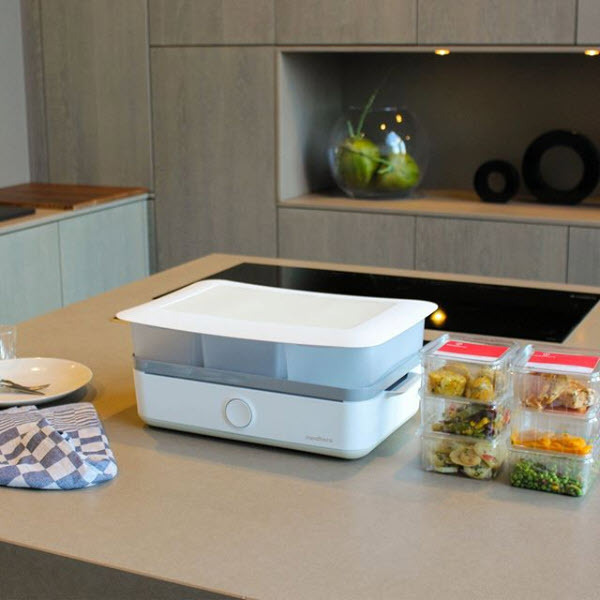 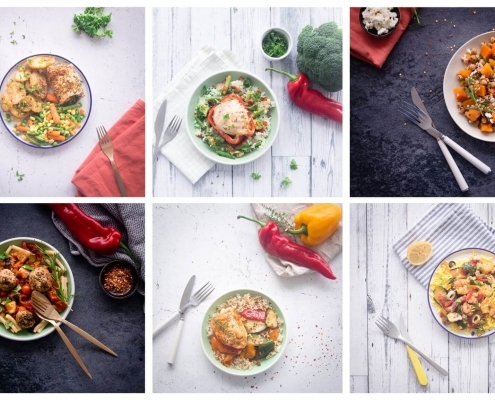 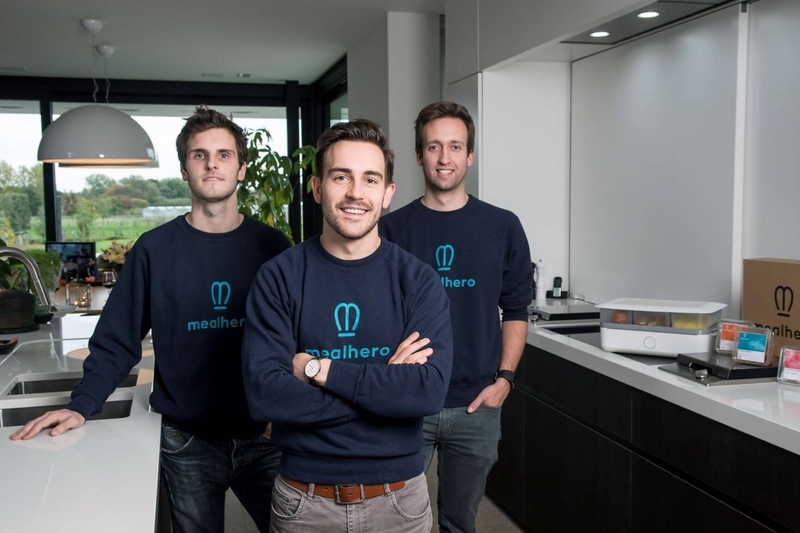 Mealhero is a Belgian foodtech startup providing healthy, smart meals. 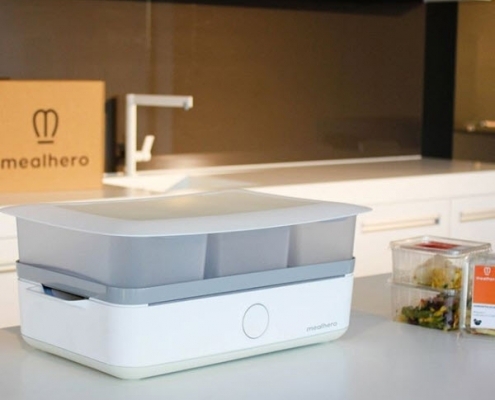 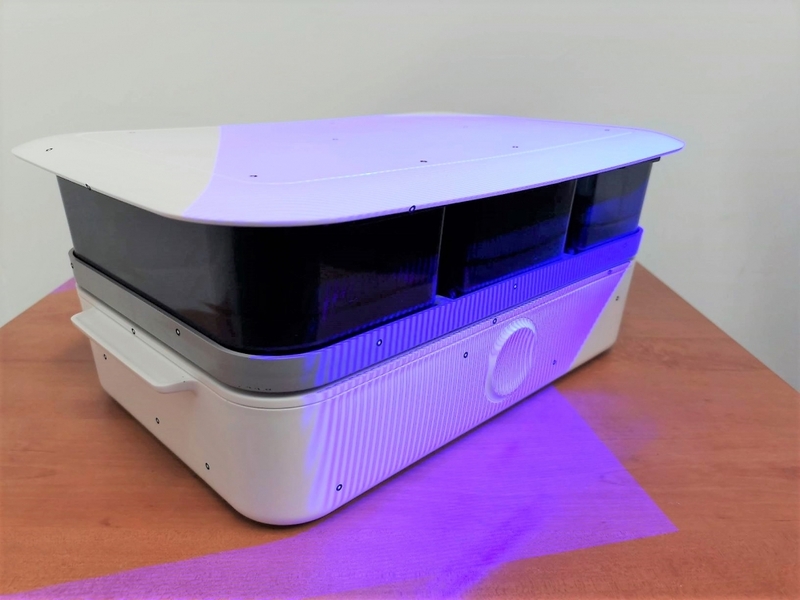 They successfully launched a Kickstarter crowdfunding campaign to design their intelligent steamer. 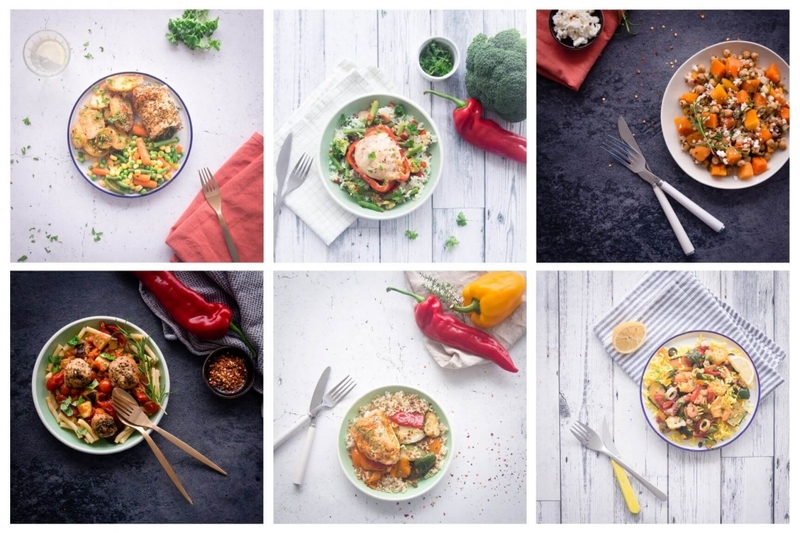 333 enthusiastic mealheros signed in and made it a huge success! 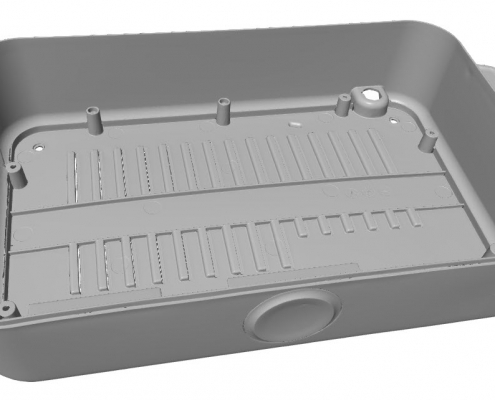 Right now the team is working very hard to get all the steamers produced. 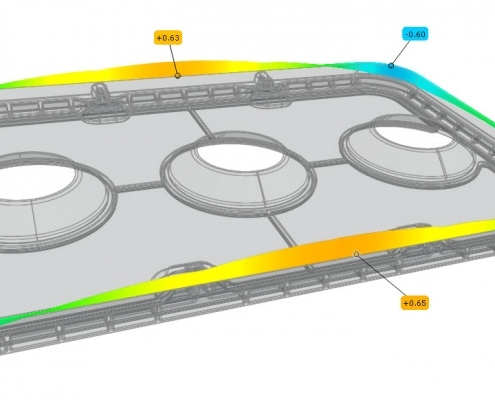 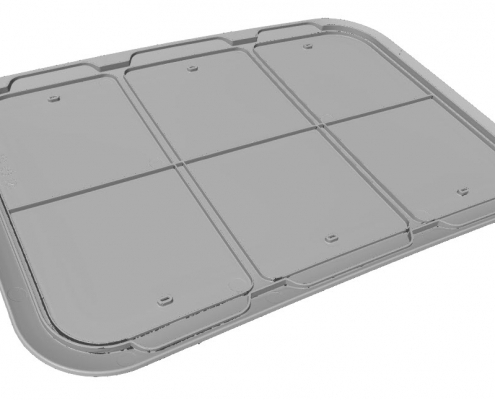 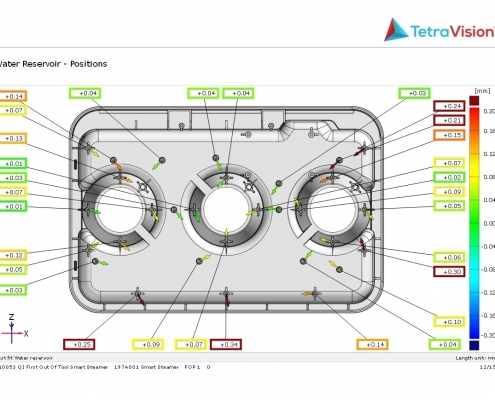 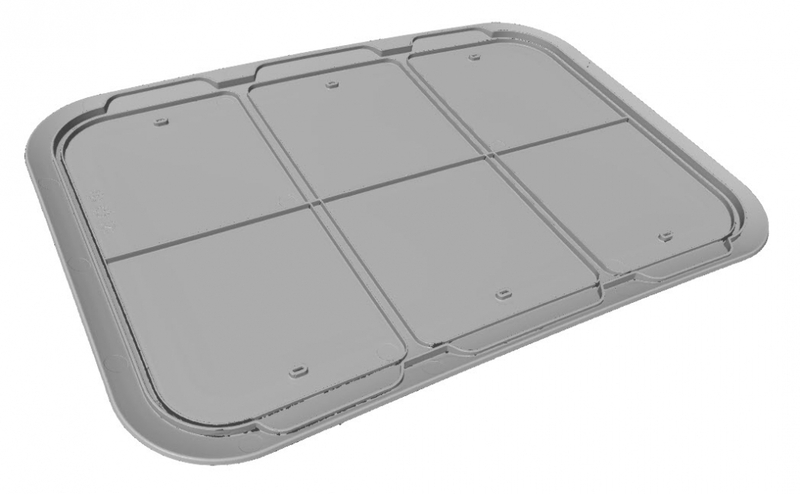 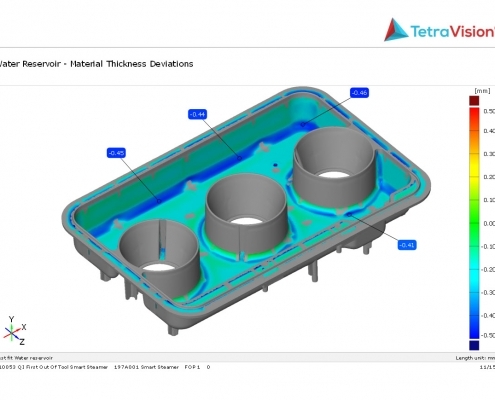 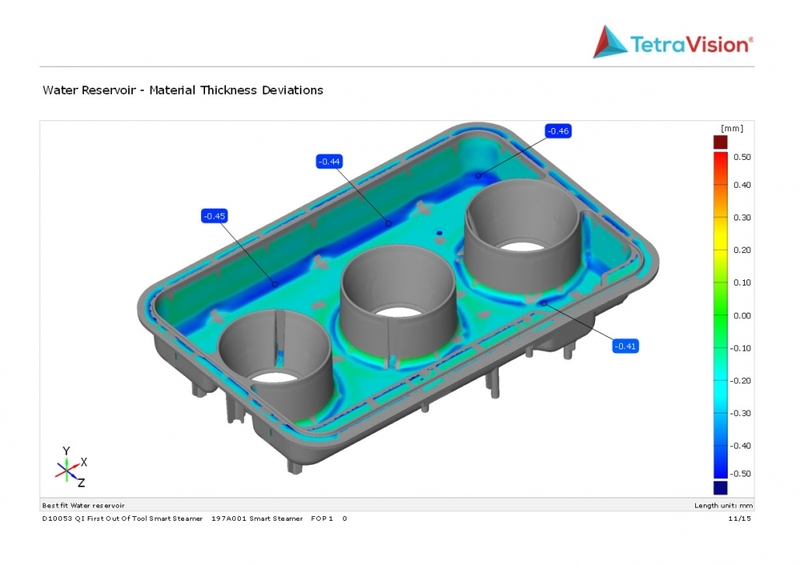 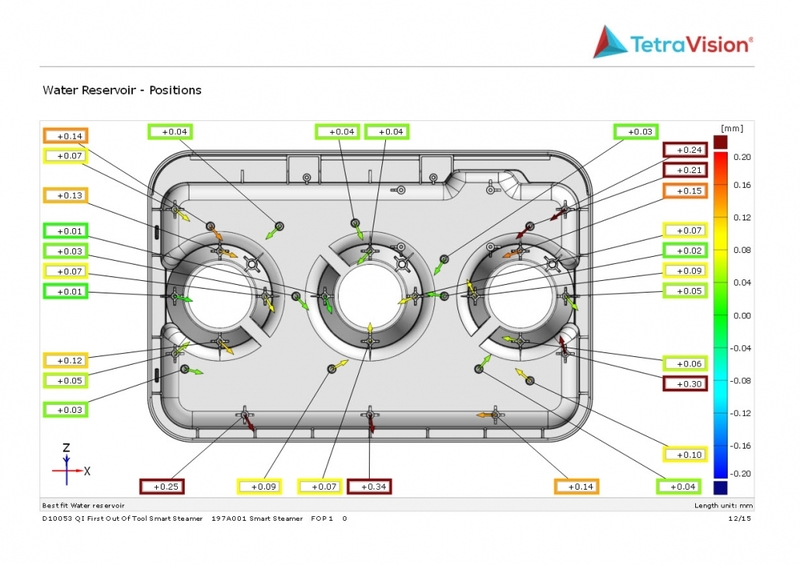 For the first article inspection of their injection moulded parts, TetraVision digitized the individual components. 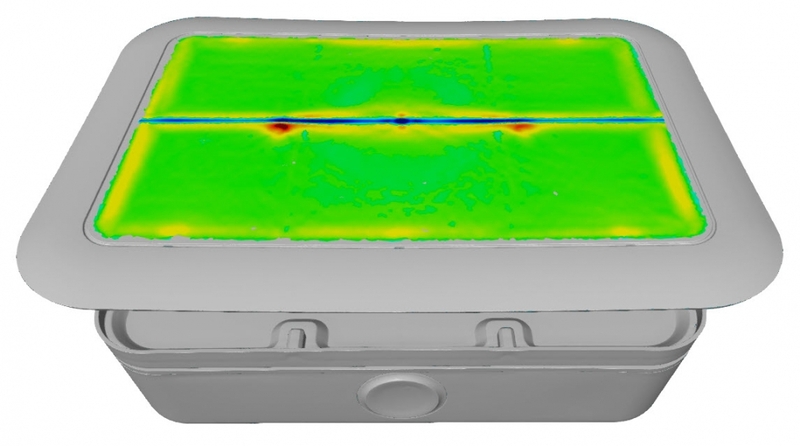 This allows for a very accurate and full field inspection. 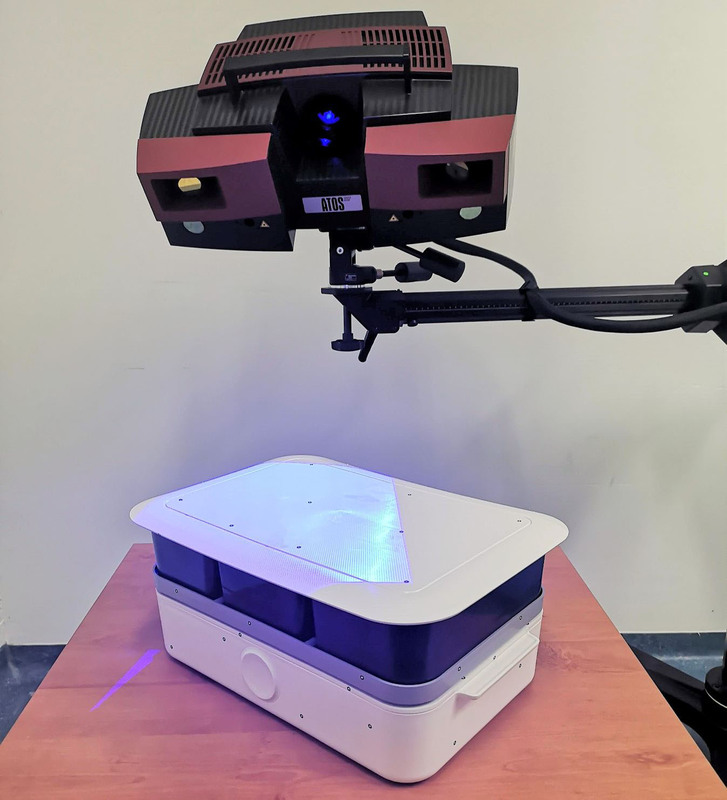 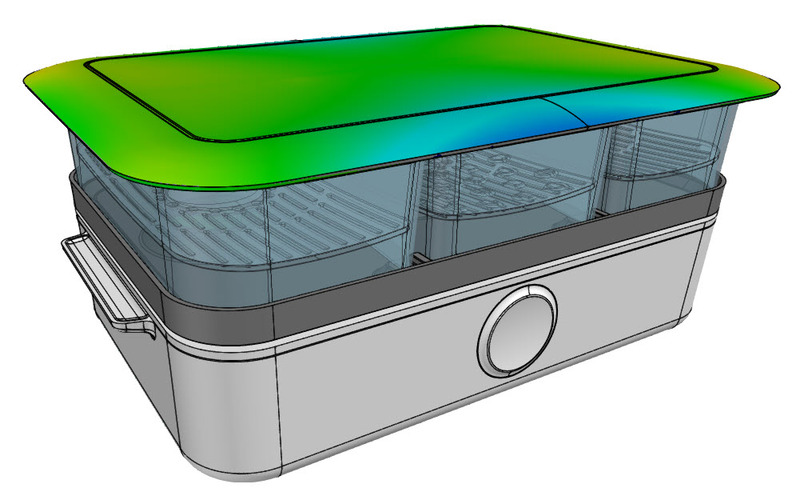 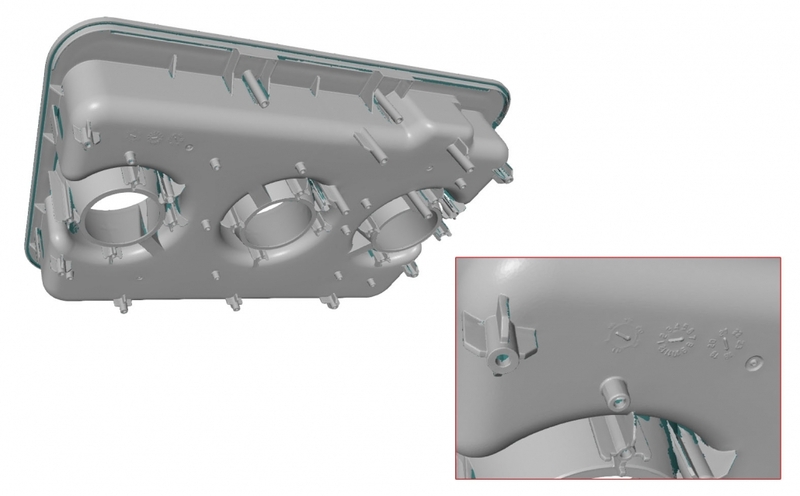 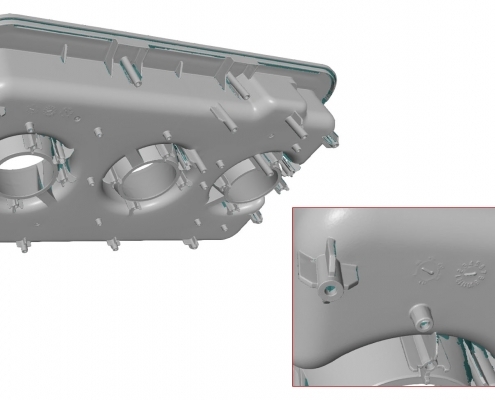 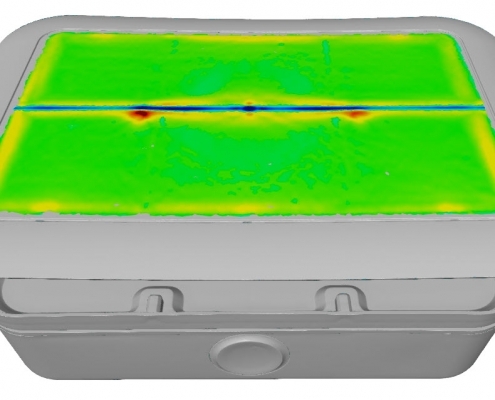 By comparing the 3D scans to the original design or CAD file a very quick and complete analysis could be made of this first-out-of-tool run. 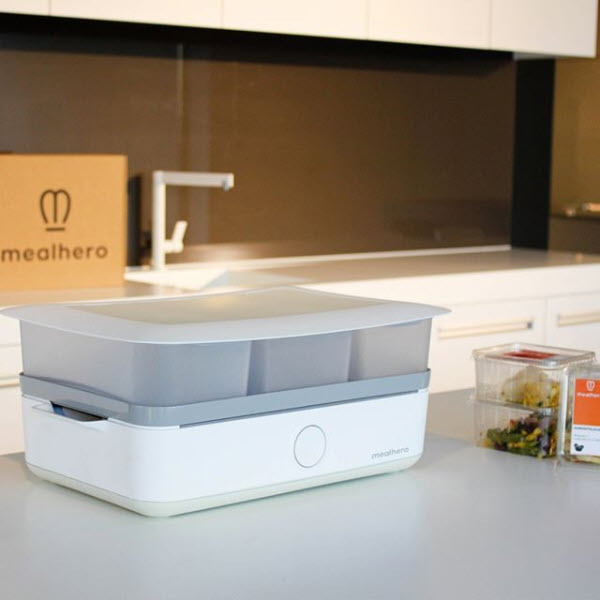 With the results of this analysis, mealhero is able to tune the process parameters for the 2nd trial or 2nd-out-of-tool. 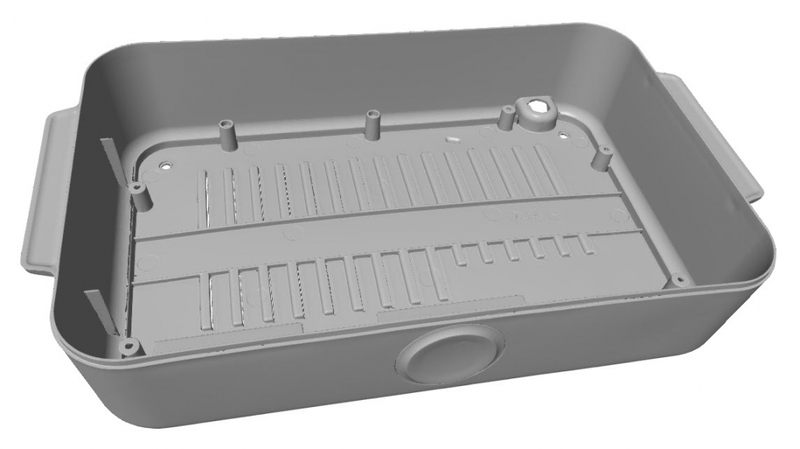 This will allow them to remove the sink marks and the warping of the part, making them even better.